Food production from this continually cropped land has skyrocketed —and its nutritional value has increased. Today's production of more, better food from the same amount of healthier land means that tomorrow's population may not go hungry. But is there logical science behind this illogical revolution? Science, like revolutions, has many complexities, but key to this major change is a trio of of farming tactics: planting pulses (beans, lentils and chickpeas, for example), rotating crops and embracing zero-till farming. In simple gardeners' terms that means we plant pulses one year, a cereal such as wheat or barley the next year and then an oil seed such as canola in the third year. And we never clean up the mess! After harvesting the grain or seeds, we leave the rest of the plant bits in the field, and we sow the next year's crop directly into the field in amongst all that leftover plant residue. It doesn't look tidy, and it takes special equipment —but oh, the benefits! Pulses naturally produce their own nitrogen. They take nitrogen from air in soil and get the bacteria living in specialized pockets in their roots to "fix," or trap, the nitrogen so that it stays in the soil in a form that is readily available for plants to use. Since nitrogen is a primary component of fertilizer, pulses basically produce their own fertilizer. Their roots, left in the ground after the crop has been harvested, leave nitrogen behind for the next crop so it doesn't need as much fertilizer. Over a nine-year test in the prairies, planting a sequence of pulse-pulse-durum wheat every three years yielded 13 per cent more wheat than did planting grain-grain-durum wheat. Planting pulses also reduced the carbon footprint of the durum wheat by 34 percent: the farmers used less fertilizer and less fuel, and saved more carbon. The pulses are also highly nutritious. 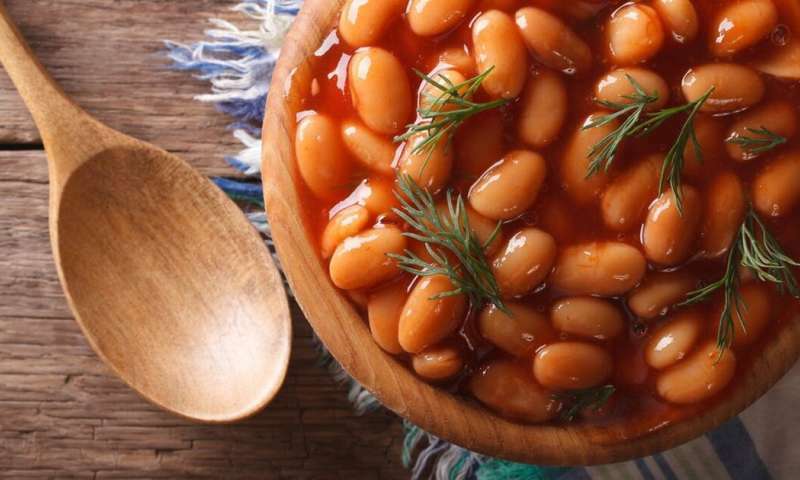 They contain vitamins and micronutrients, and are incredibly rich in protein, with two-to-four times the protein content of cereal grains and significantly more iron, folate and zinc, which are crucial for good health and eyesight. A diet of nutrient-dense pulses can benefit young and adolescent girls. Pulses can be especially valuable to children who suffer from stunted growth, are underweight and malnourished because of insufficient amounts of a diet largely based on cereals with limited nutrients. Canada's new Food Guide also celebrates the value of pulses, advising people to eat more beans, peas and lentils. The combination of disease-preventing micronutrients and high protein content of pulses, along with their relatively easy, cheap cultivation, truly merit the term "superfood." And let's not forget the benefits of leaving all our plant trash in the field. It makes the soil healthier, more productive and turns it into a better carbon sink. As the plant residue decomposes, it gets incorporated into the soil. All the carbon in the plant material enters the soil and doesn't contribute to airborne carbon dioxide. 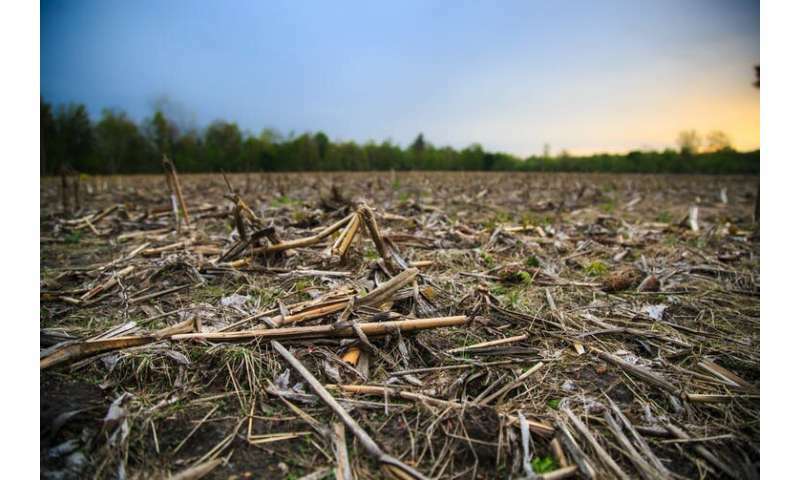 Plant residue helps the soil trap water better, and the water moves deeper into the ground so soil moisture increases. Couple that with zero-till, where we do not plough and clear the land but rather punch seeds in with special drills. All that carbon, water and nitrogen stay trapped in the soil and do not enter the atmosphere, and reduce emissions by 25 per cent to 50 per cent. Now add in the benefits of pulses to those of trash and no-till. This triple whammy combination improves every measure of environmental impact tested —from the resources invested to ecosystem health to greenhouse gas emissions —some by as much as 35 per cent. Strikingly, the impact on human health also increases between three per cent to 28 per cent. This year, the United Nations declared Feb. 10 as the first-ever World Pulses Day. Truly, that is important and worth celebrating. But revolutionary integration of pulses, agroecosystem management —the best combination of crops, animals, fertilizer, pest and water management —the very best land management technologies, and all the other knowledge we have and are learning, THAT is the revolution that will help us feed the world.